It’s a Frank special. A few weeks ago, Banter was packed to the rafters for the visit of Jon Ronson who talked at great length about Frank Sidebottom and the true story which inspired the forthcoming Frank film. 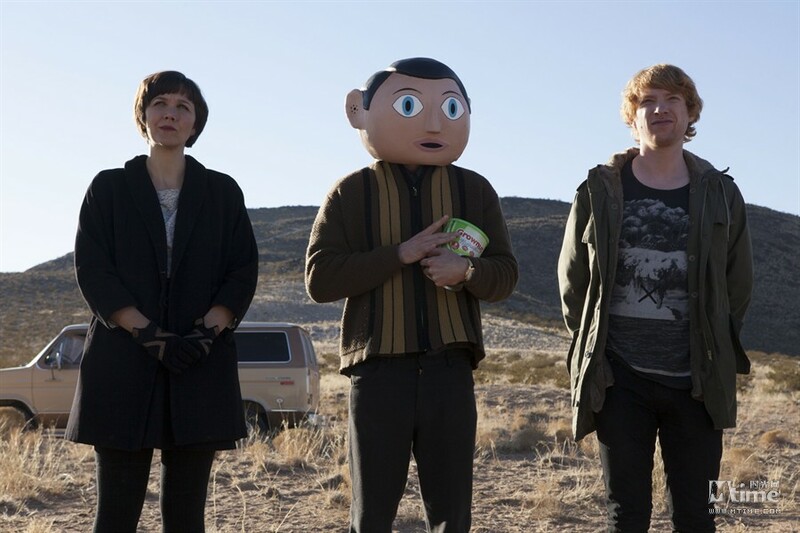 This time around, we’re delighted to welcome the film’s director Lenny Abrahamson, actor Domhnall Gleeson and music composer Stephen Rennicks to Banter on Thursday May 1 to talk about all things Frank. Lenny Abrahamson, who has form when it comes to Banter, has previously directed such magnificent flicks as Adam and Paul, Garage and What Richard Did. Domhnall Gleeson, who appears in Frank as wannabe Jon Burroughs who finds himself out of his depth when he joins an avant-garde pop band led by the enigmatic Frank, has previously appeared in About Time, Anna Karenina, Calvary, Sensation, True Grit and many other films. Stephen Rennicks is the Dublin-based composer whose compositions for feature films include The Stag, The Pipe, Happy Ever Afters, Eden and work on all of Lenny Abrahamson’s films to date. Banter’s Living for the City series on living, working and playing in Dublin in the 21st century continues to motor along. We’ve had discussions to date on cycling in the city, alternative spaces, immigration, housing and homelessness and we still haven’t even begun to scratch the surface of stuff around and about Dublin that we want to discuss. Our latest excursion into capital city issues is Covering the City, a look at media in the city as part of The Beatyard festival. 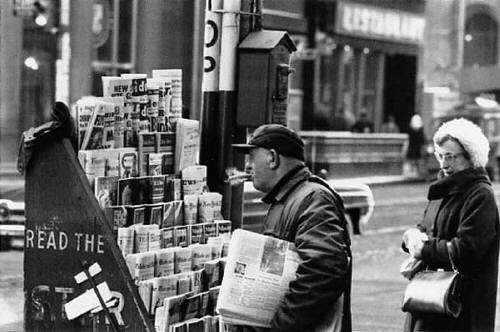 Covering the City will look at how various media – new, old, online and offline – cover what’s going on in the city. 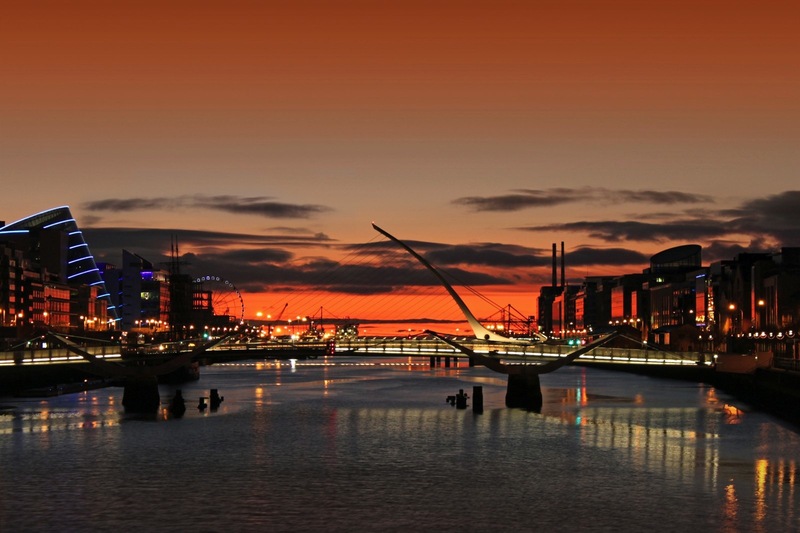 We’ll examine what the panel feels is of interest to Dubliners about the place they call home. And we’ll talk some about the other stuff which should be covered and why. The small print: Covering the City takes place at the Twisted Pepper on Wednesday April 30. Doors open 6pm, the Bantering gets underway at 6.30pm and admission is free, but you need to sign-up to the invite list in dvance.